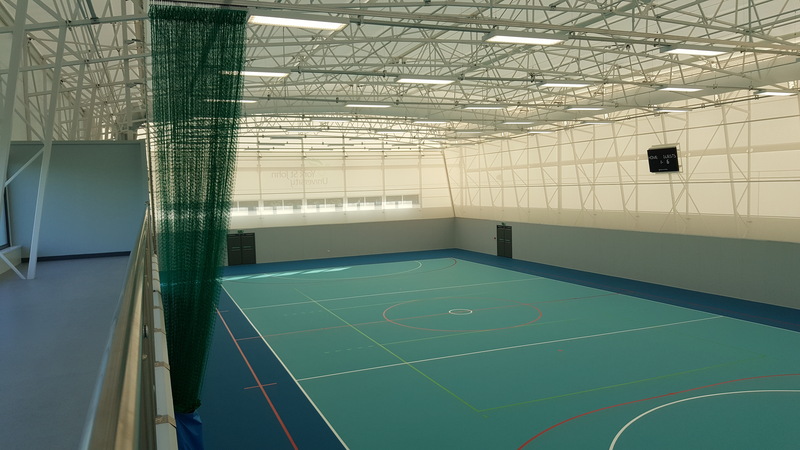 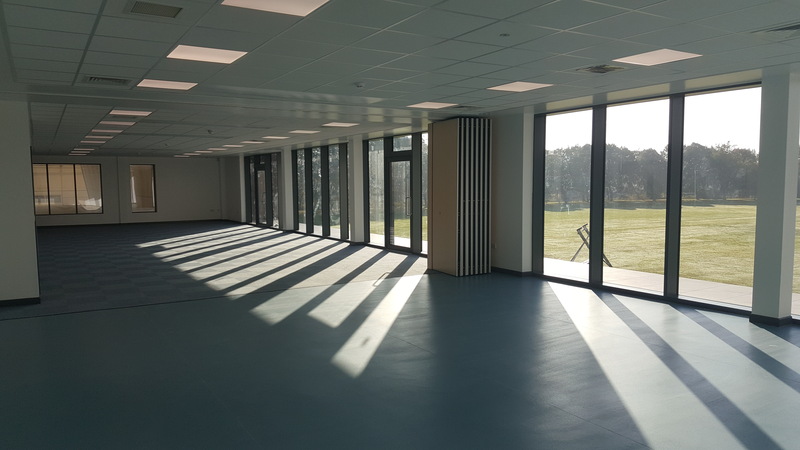 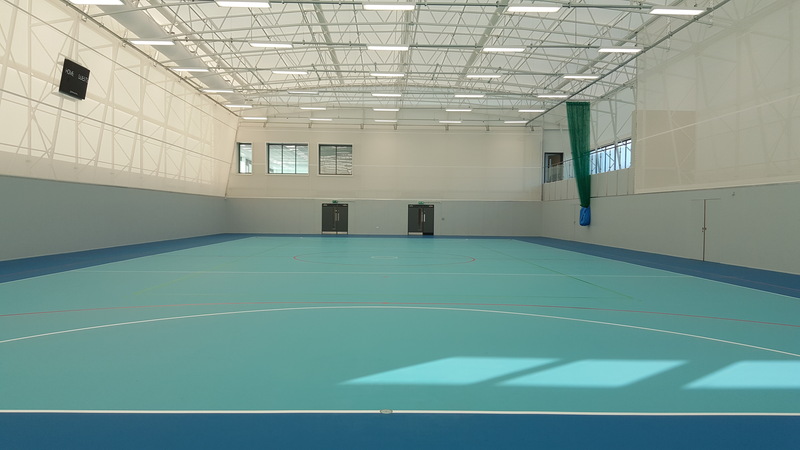 The works comprised the construction of a new sports centre for the University, this scheme predominantly includes new team changing facilities together with officials changing, a new strength and conditioning suite, 5 court sports hall and flexible social space for teaching and social use. 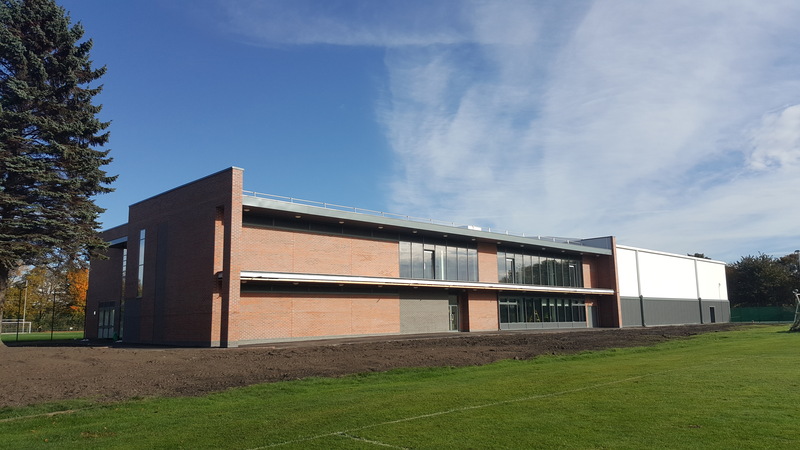 Construction of a new build science block & state of the art learning link. 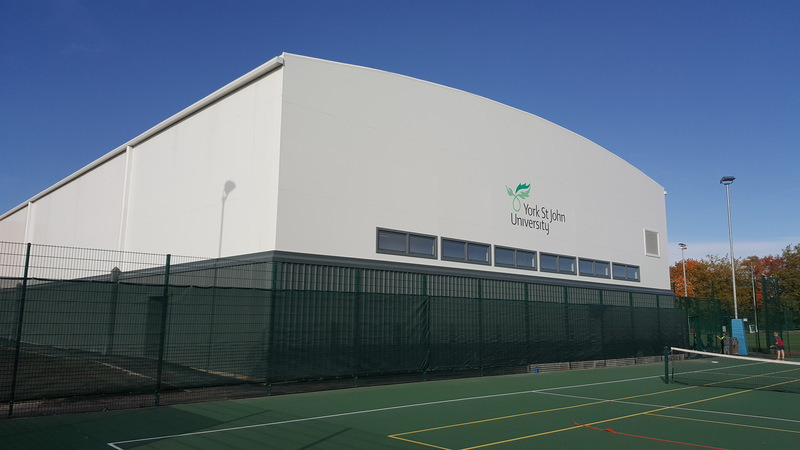 A new 3 storey teaching facility based on the Aireville campus.